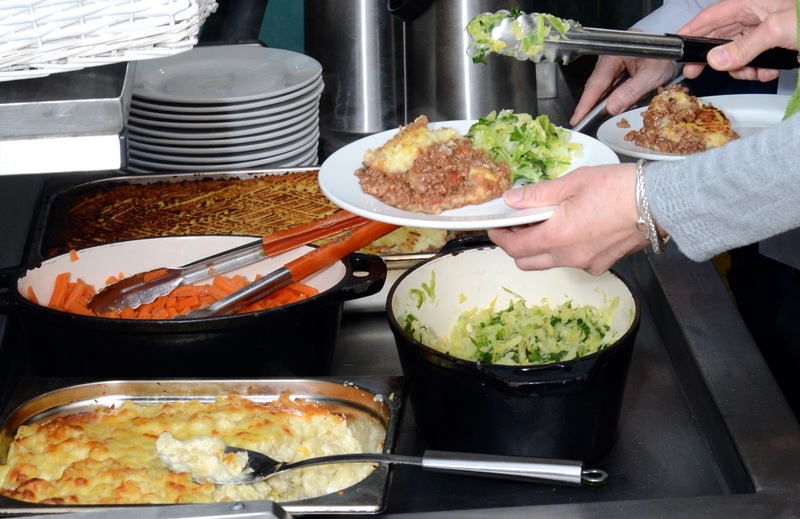 From our commercial kitchen, we currently support BCHA in supplying up to 30,000 meals, 365 days a year to their Bournemouth and Poole services, along with public, private and third sector businesses. 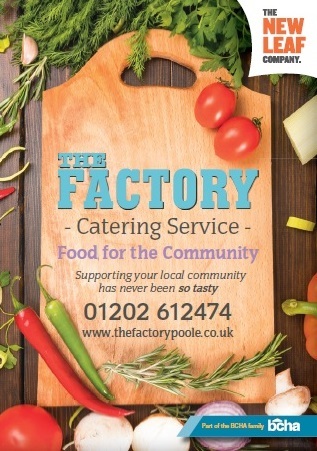 We provide a nutritious and cost effective catering service, supplying food full of flavour produced using only fresh, wholesome and healthy ingredients. Our menus change with the seasons, using fresh produce available locally. 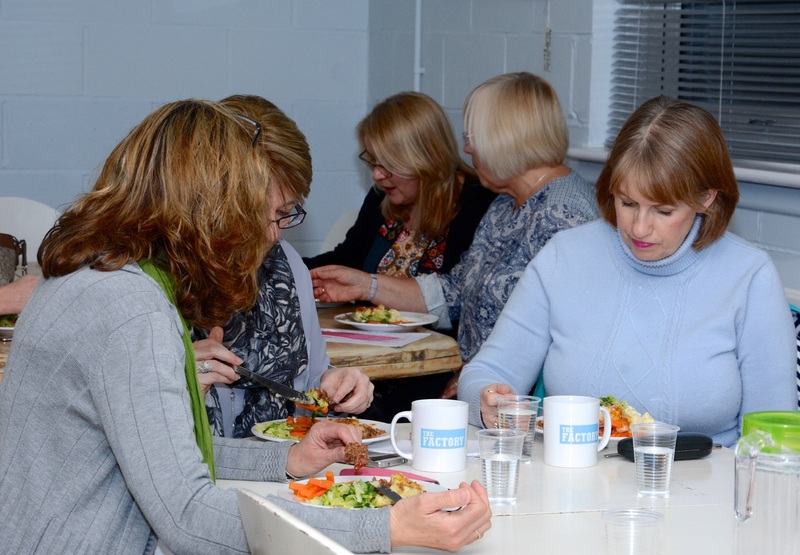 In addition to this, we provide delicious food to complement our conferencing facilities and have an on-site cafe which provides lunch meals and light snacks to the local business community. Being a social enterprise we trade to tackle social problems, improving communities, people’s life chances and the environment. This means, your money spent here, and our profits, are reinvested back into the local community. The cafe is open from Monday - Friday 10.30am - 2.30pm serving hot and cold refreshements, snacks and lunches.